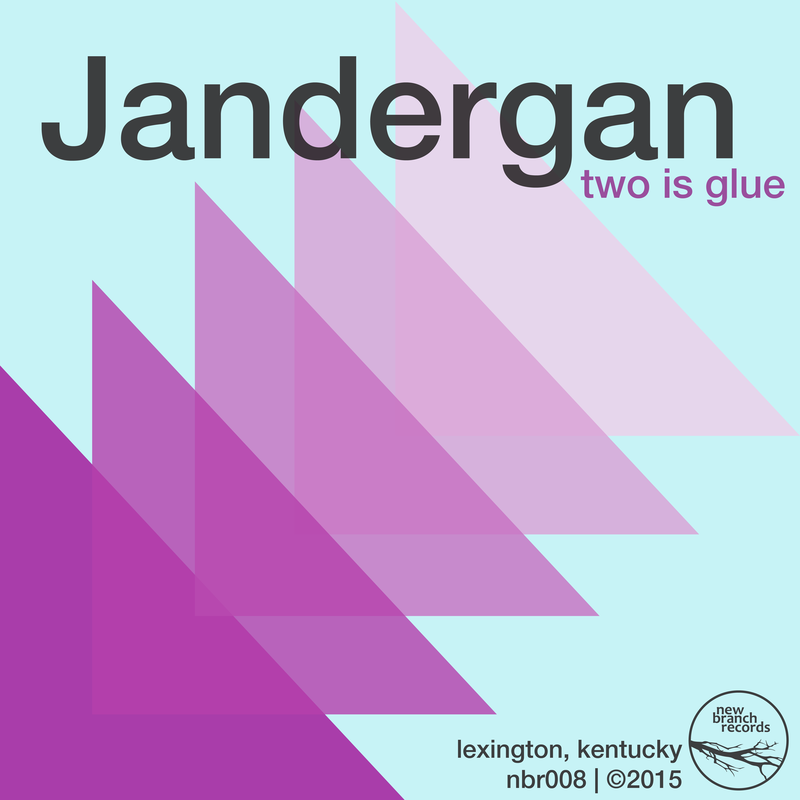 Jandergan (previously Neighbor) is a five-piece math rock band from Lexington, Kentucky. 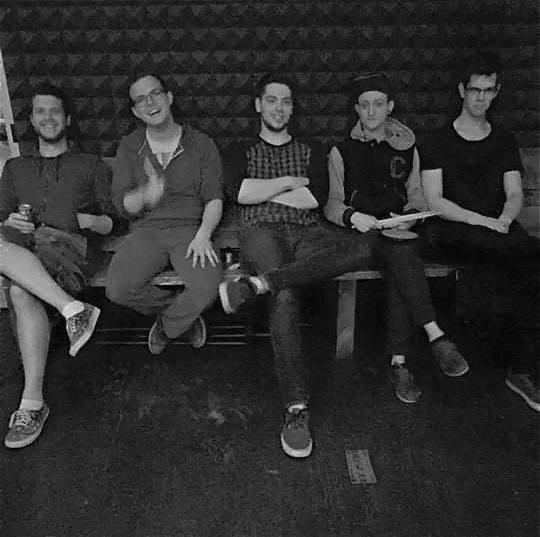 The group was formed in 2014, and is made up largely of classically-trained musicians from the University of Kentucky. You can stream their last release on Bandcamp.